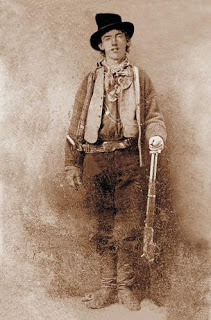 I often find legends and myths about Billy the Kid more fascinating than factual narratives. So little is actually known about William H. Bonney, that I read most histories of his life with a suspicious mind, and the novels, television shows, and movies are sometimes more interesting than the history books. Someone with a creative mind might, for example, begin with these lines from Woody Guthrie's song "Billy the Kid" and tell a complicated and transfixing story. Someone might even take these lines from the "The Seven-Year-Old Poet" by Arthur Rimbaud, a French writer who most likely never heard of William H. Bonney, and create a new and compelling myth of the Kid's life. 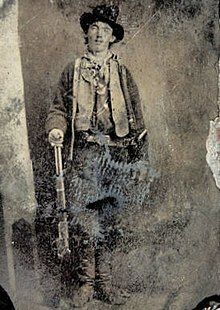 In short, long after all of us who are alive today are gone, people will still be telling stories about Billy the Kid. The lyric quoted above is not used in this version of Woody Guthrie's song. At midnight on July 14, 1881, Sheriff Pat Garrett ambushed Billy the Kid and ended his life. The Kid had stepped onto a porch at a home near Fort Sumner in New Mexico Territory and spotted two men he didn’t know (both were Garrett’s deputies). The Kid asked, “¿Quien Es?” (“Who is it?”), and when the men didn’t answer, the Kid backed into an unlit room. 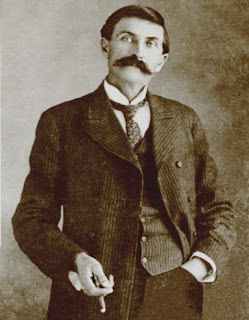 Pat Garrett was sitting on a bed in that room, and when the Kid sensed someone present, he asked again, “¿Quien Es?” At that moment, Pat Garrett shot the Kid in the chest, killing him instantly. The Kid was twenty-one years old. Billy the Kid’s death became international news and pushed the assassination of President Garfield off the front pages of American newspapers. The Kid has not left the national and international consciousness since. On the night he died, his myth became large enough to survive more than a century and has shown no signs of diminishing. He is still making news and will probably continue to do so into the foreseeable future. His myth is timeless. The traditional story told about Billy the Kid—a story full of many questions regarding its accuracy—is enough to keep myth makers busy for generations. Read my summary of his life story below and think about the countless books and films that have been, and might still be, inspired by the Kid's fascinating biography. Henry McCarty was born to Irish immigrants in the slums of New York on the eve of the Civil War. After his father died, his widowed mother moved Henry and his brother out of New York to Indiana. After living in Indiana, they moved to Kansas, where his mother ran a profitable laundry in Wichita. Consumption soon made his mother too weak to run her laundry, and to find relief from her illness, she moved her family to a higher and drier climate in New Mexico Territory. When she moved, she was accompanied by her long-time companion, Bill Antrim, a man whom she married in Santa Fe. The Kid rustled cattle with the notorious Jesse Evans gang for a short time before taking a job as a ranch hand in the eastern part of New Mexico. As an employee of John Tunstall, an Englishman with business interests in Lincoln County, Billy found honest work for a man he respected. 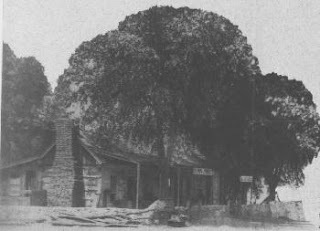 When Tunstall was assassinated by corrupt forces running the county, the Kid and Tunstall’s other hired hands sought revenge, thrusting themselves into a full-scale war between rival business factions in the county. Needing a scapegoat for the violence and lawlessness in Lincoln County, newspapers and politicians eventually began portraying the Kid as a notorious outlaw, painting him as the symbol of everything wrong in the New Mexico Territory. Although the Kid attempted to redeem himself and sought a pardon for the crimes he had committed, he was betrayed by a governor who had promised him a pardon if he turned himself in. Instead of a pardon, the Kid was prosecuted for murder and sentenced to hang. 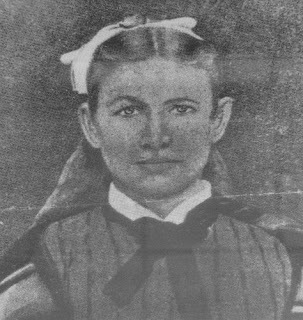 After a daring escape from jail to avoid execution, the Kid was hunted and eventually killed by Pat Garrett. Although hated and feared by a few, Billy the Kid was loved and admired by many, especially the Spanish-speaking people of the territory. According to New York City newspapers, his death marked the passing of wild west lawlessness. For many others, his death represented a victory for the powerful and corrupt forces controlling the New Mexico Territory. Many falsehoods and questionable facts have been used to embellish the Kid’s story. Although the embellishments number too many to list here, I have listed five of the most well-known below. I should note that I don’t mind any of these five added to good works of fiction, whether in books or movies. In fact, sometimes they even make the story better. However, I would protest if they were added to works of nonfiction. I have described the traditional story told about Billy the Kid above and supplied a few of the more common falsehoods. 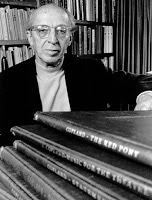 Keep in mind, however, that the traditional story is so full of holes that the historical record allows us to create several versions of Billy the Kid. He can either be a murderous thief or a young boy with the courage to take on corrupt politicians and businessmen. As historian Frederick Nolan wrote in his wonderful book The West of Billy the Kid. In spite of the sketchiness of the historical record, the Kid’s story has long been fun to tell, and I am certain we will find a way to keep telling it long into the future.